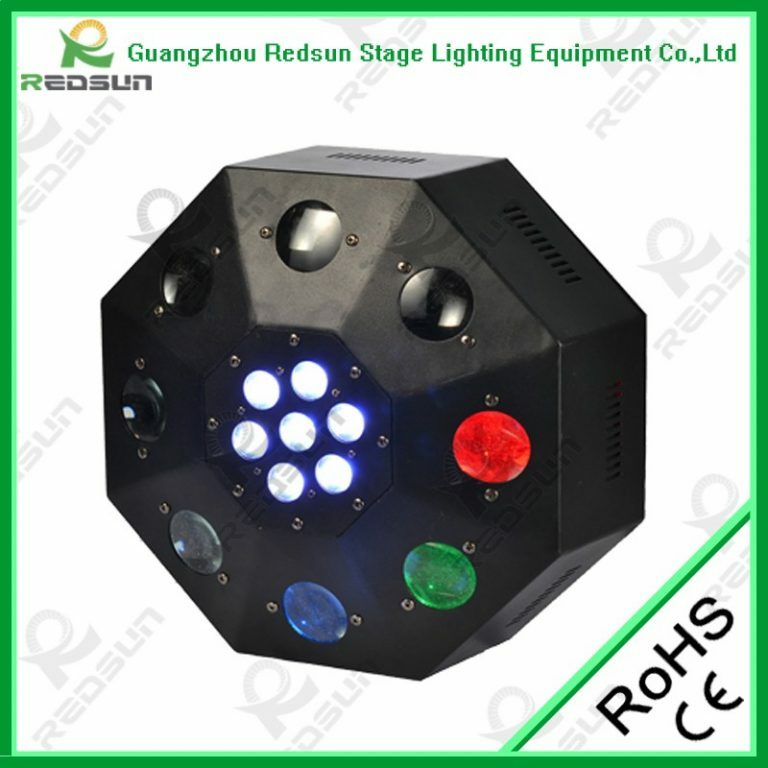 REDSUN – Tech Solution (BD) Ltd.
Guangzhou Redsun Stage Light Equipment Co.Ltd is engaged in the development of lighting equipment factory, manufacturing, production, sales and installation of enterprise-stop services, technical cooperation with a number of foreigh companies with an innovative concept, excellent quality, the sound detection system lanuched “Redsun” brand. 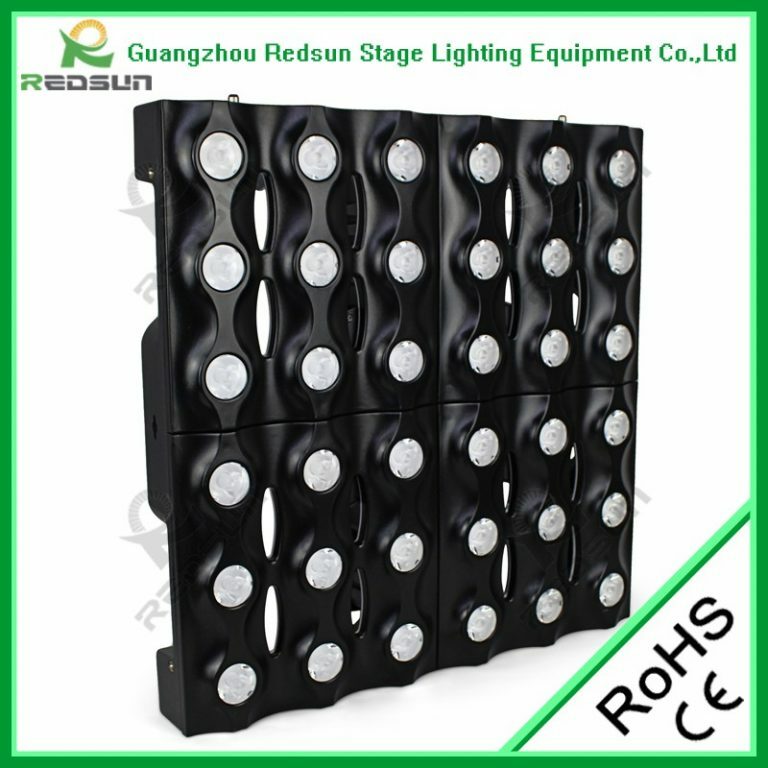 Enjoys the certain well-konwn in the field. 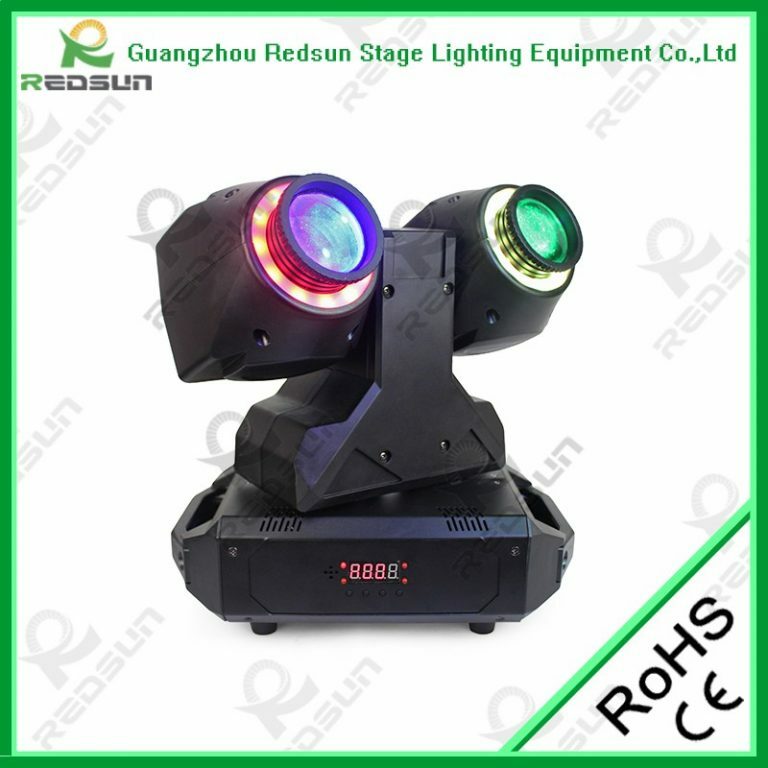 Cost of products with a standardized market operations, and good after-sales service, integrity of purpose, thus all the dealers and users and peer consensus. 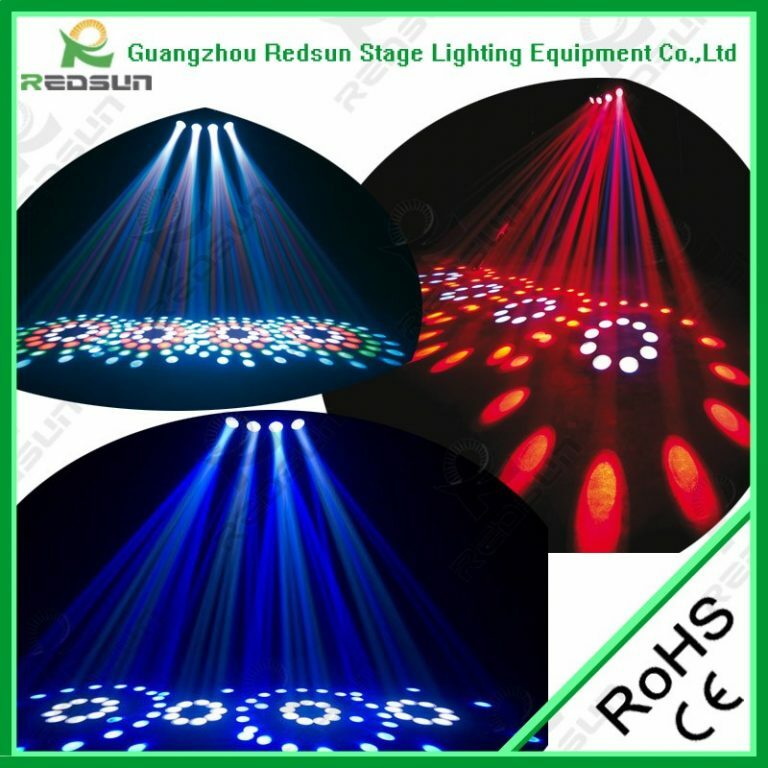 The main products are shaking his head lights, LED lights, strobe the amount of lights, laser lights and other products. 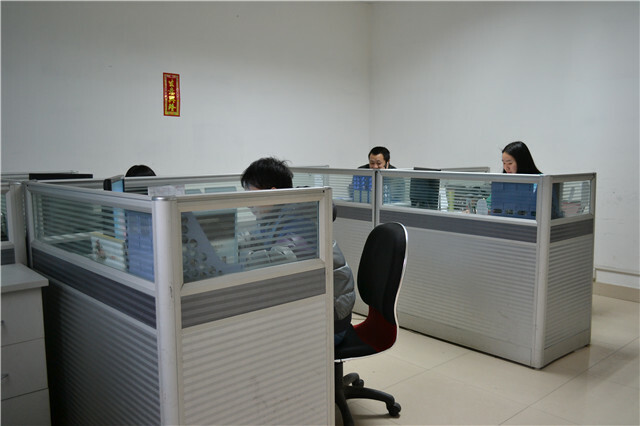 After many years development, the enterprise scale unceasingly expands, the management also gradually consummates. 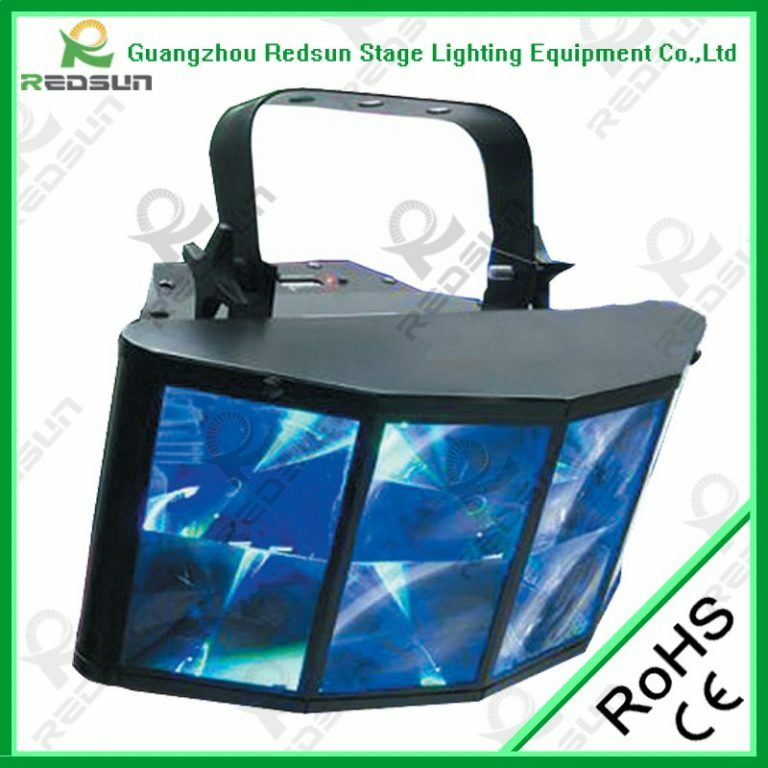 We sincerely provide OEM and ODM service with the customers from domestic and overseas. 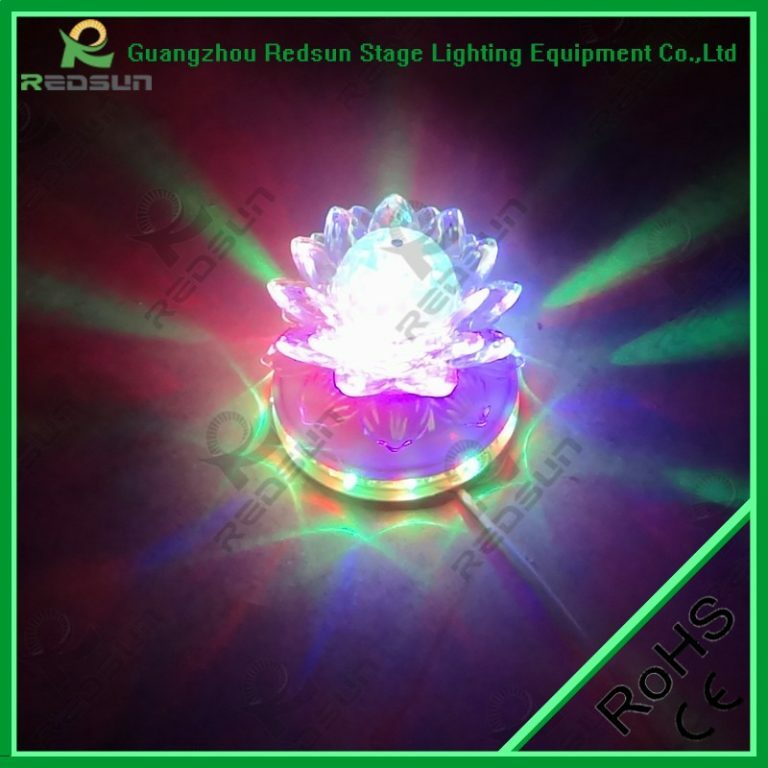 In the new century, a man whom the United States will be more hard, continue to uphold the professional standards to provide their customers with better service. 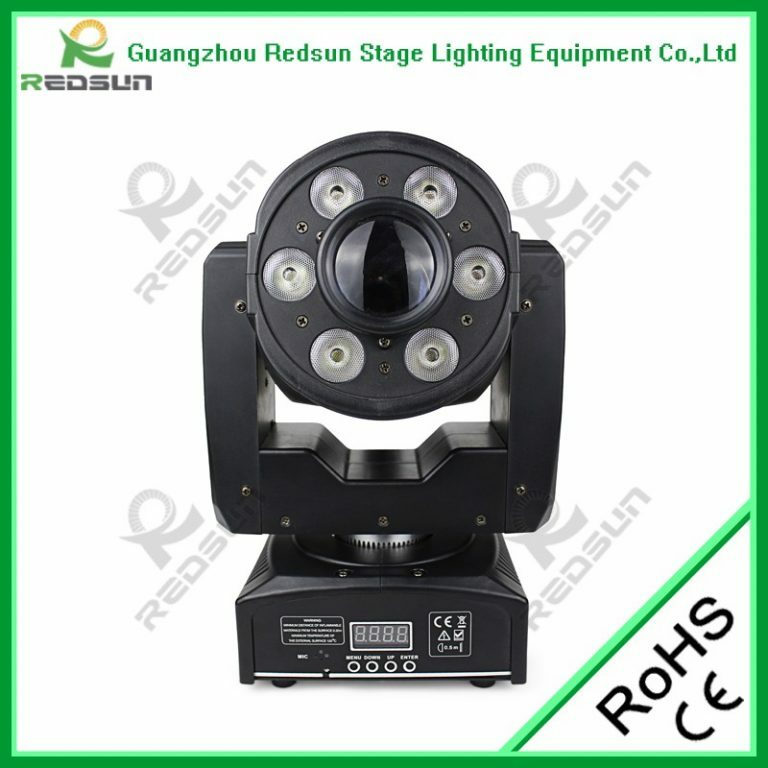 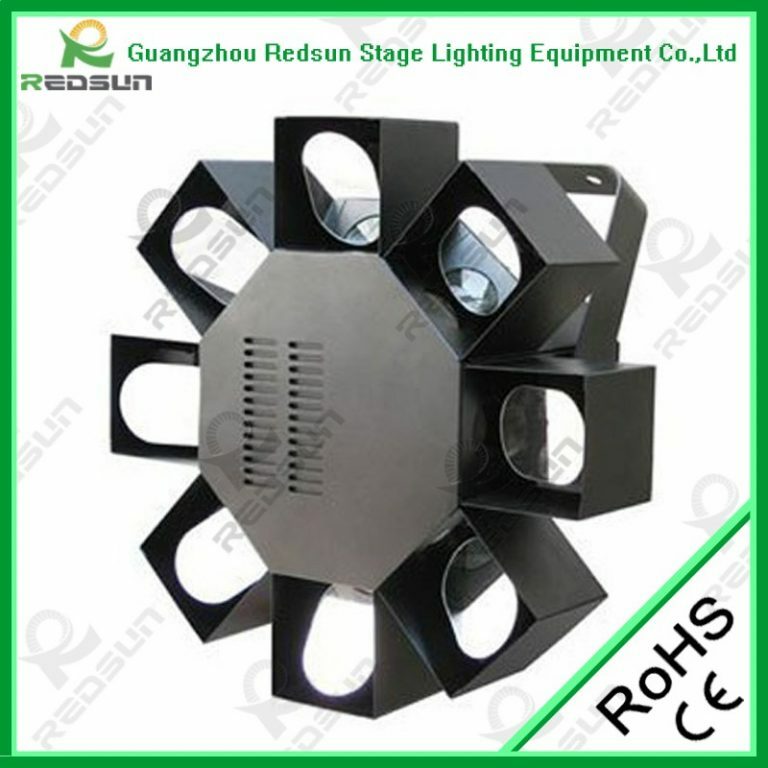 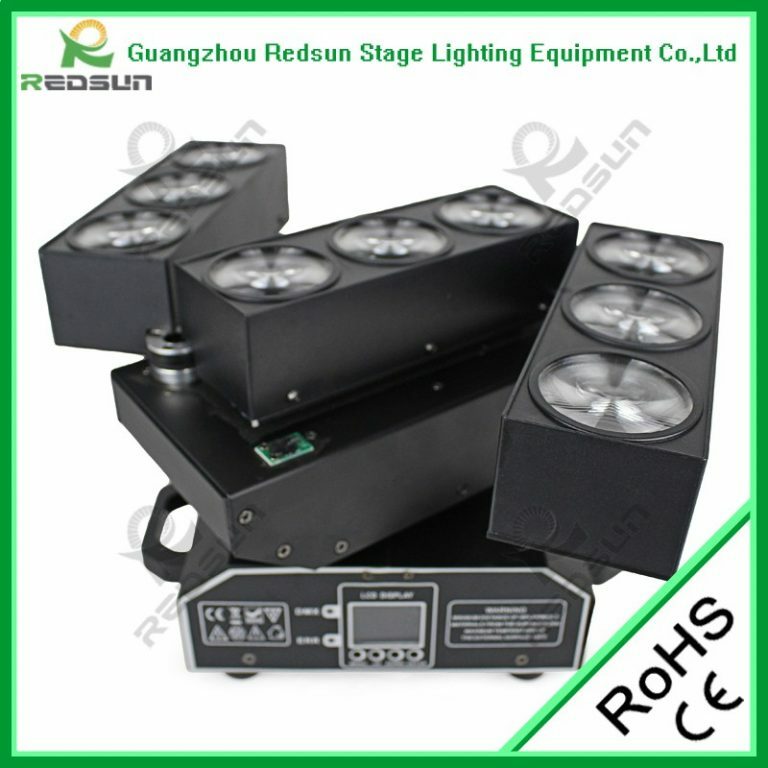 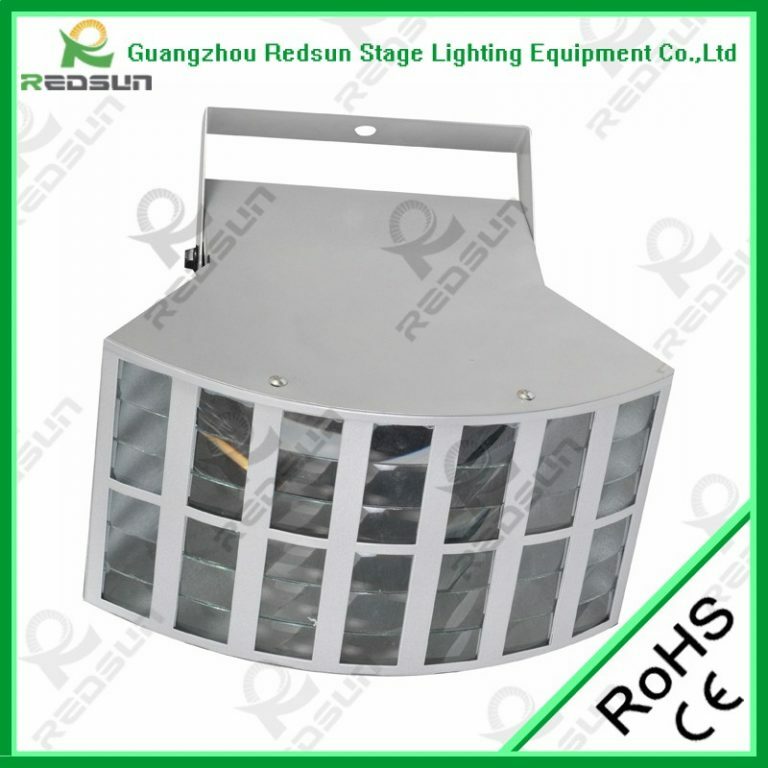 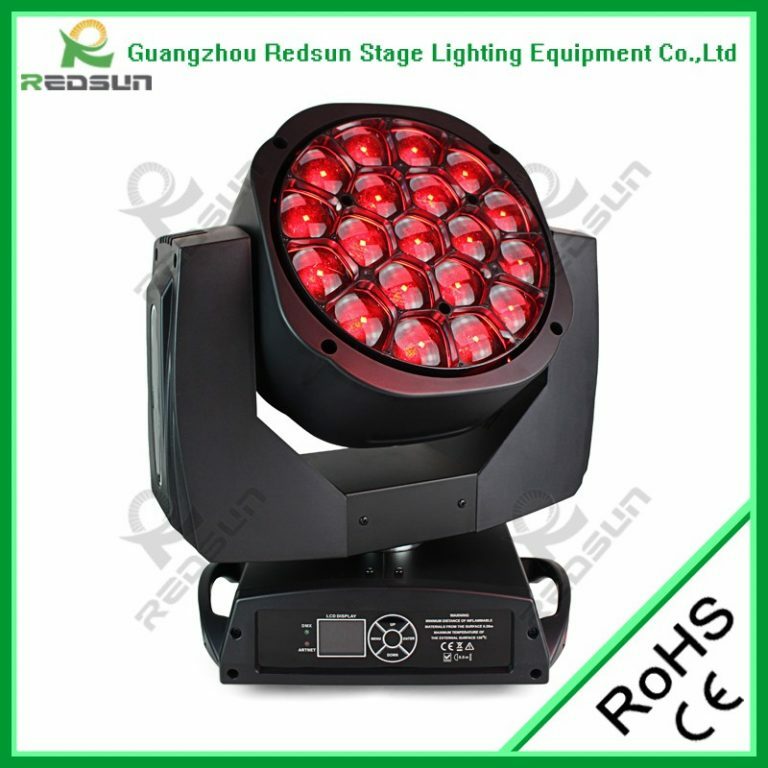 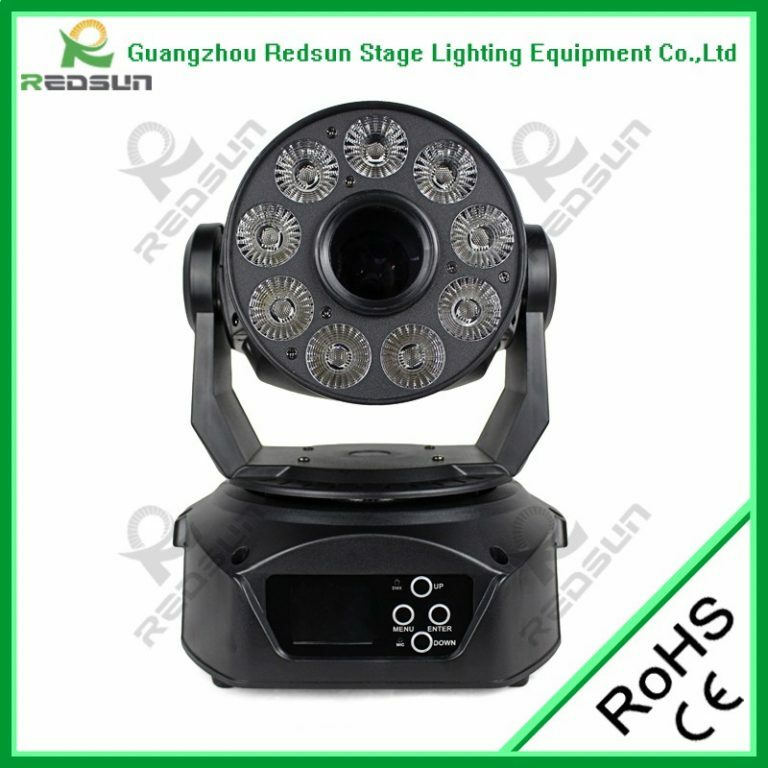 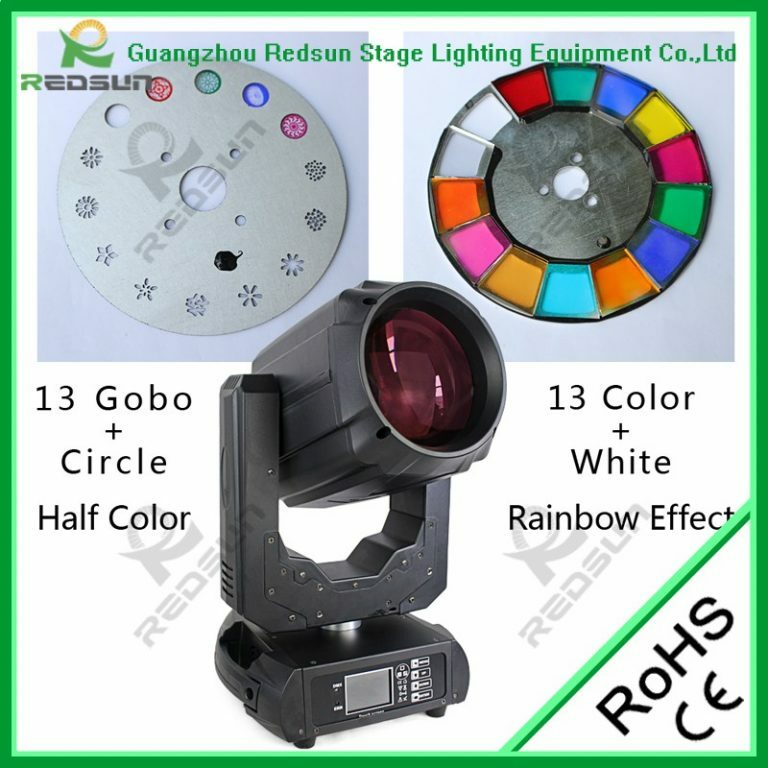 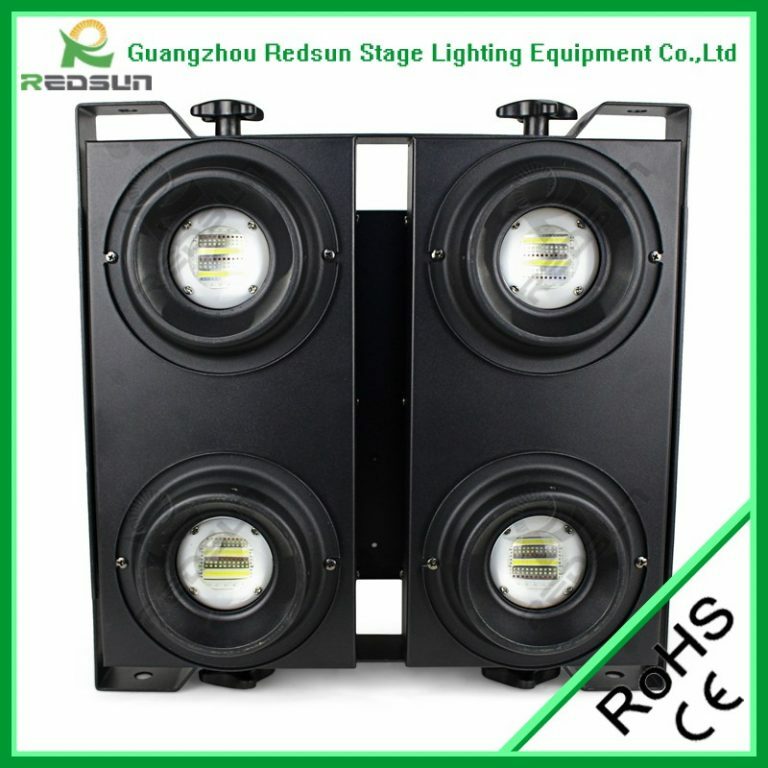 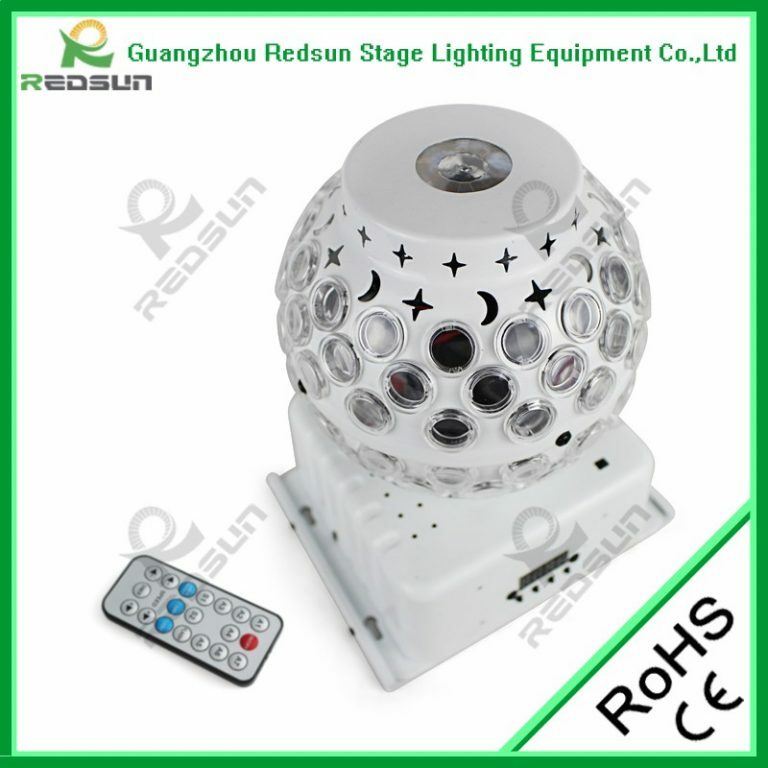 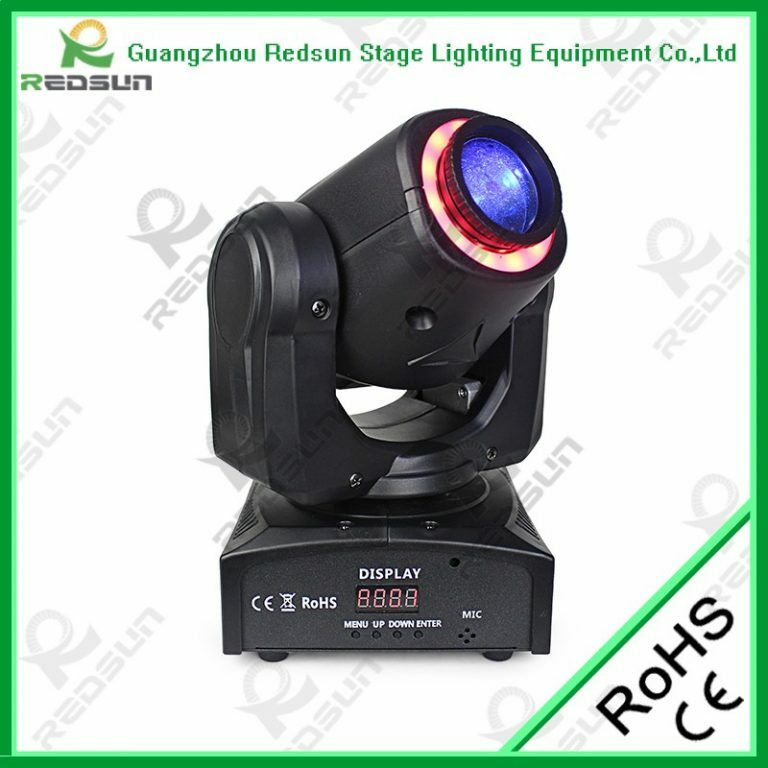 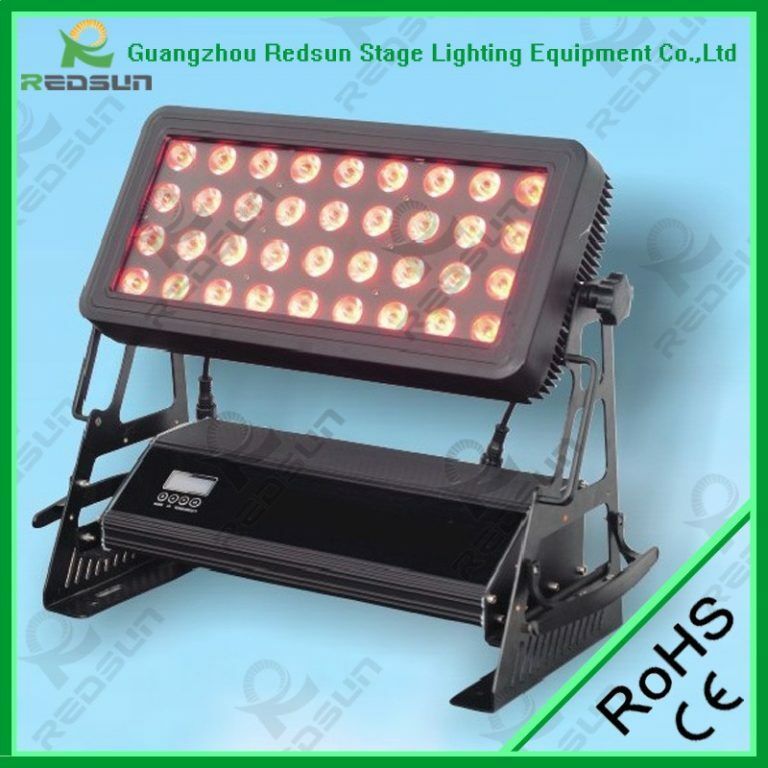 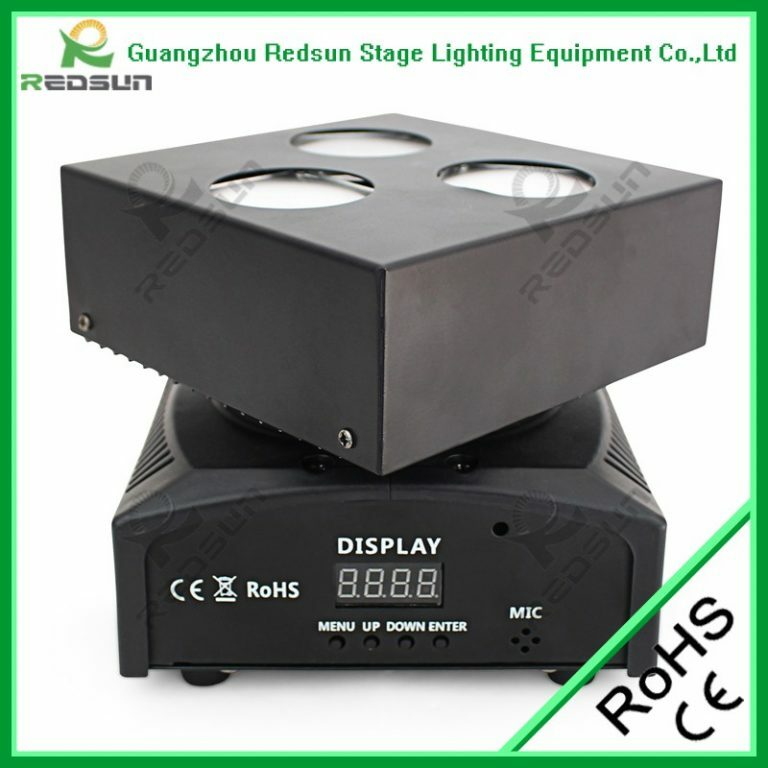 REDSUN stage lighting founded in 2005, is a professional manufacturer and exporter of LED LIGHTING, benefit from the values of responsible, grateful and faithful, REDSUN lighting is well known within the LED stage lighting and LED architecture lighting business. 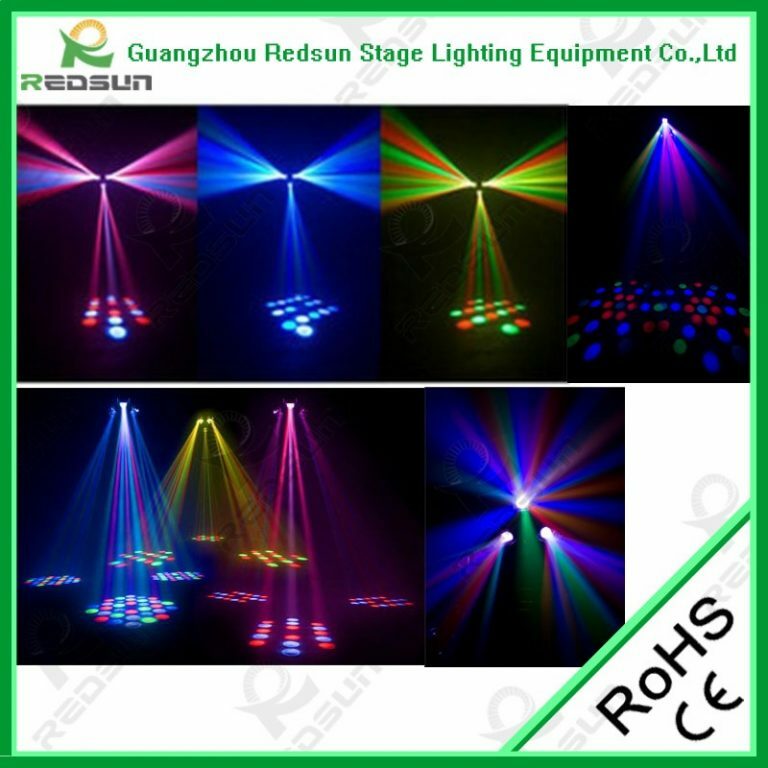 REDSUN concentrate on supplying innovative and high-quality products. 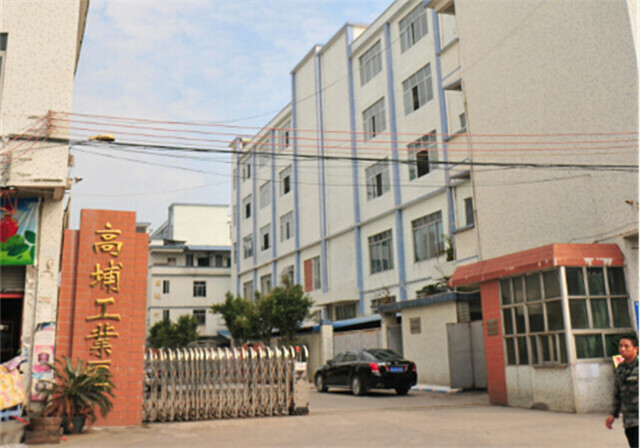 Well-equipped facilities and excellent quality control throughout all processes and operations enables us to receive tens of patent licenses in a very short time. 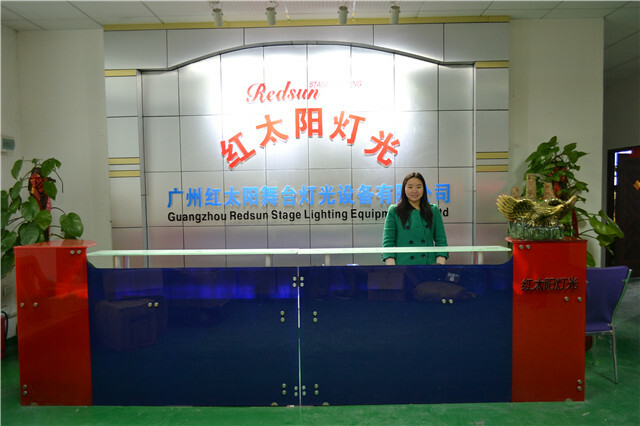 In the last five years, we kept 100%-300% growth every year.